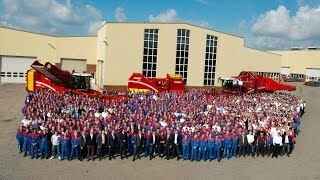 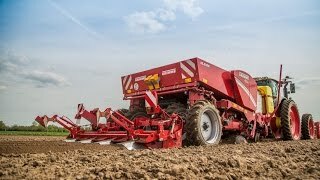 Grimme CleanLoader | Brand new..
Grimme VARITRON 270 Platinum T..
Grimme GL 860 Compacta | Folda..
Grimme | The year in review 20..
Grimme SL 165 | The new middle..
Grimme PS 511 | Pick-up Scoope..
Grimme ASA-LIFT TK 150 B | Cab..
Grimme LC 705 Loading Conveyor..
Grimme SE 150-60 | 2-row potat..
Grimme SE 260 | 2-row Bunker H..
Grimme GR 300 & GR 360 Full wi..
Grimme MATRIX 1200 | Precision..
Grimme GF 800 8-row Rotary Hil..
Grimme GF 600 | 6-row Rotary H..
Grimme GF 400 | 4-row rotary h..
Grimme GF 200 | 2-row Rotary H..
Grimme Best of machinery for a..
Grimme MATRIX 1200 & MATRIX 18..
Grimme AirSep - The new separa..
Grimme - The year 2015 in revi..
Grimme - Best of handling equi.. 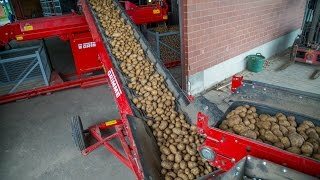 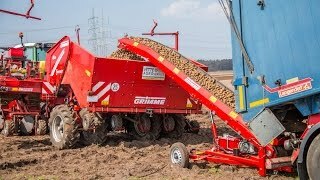 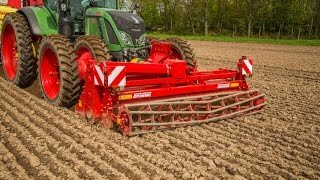 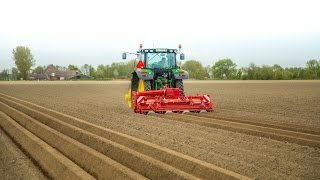 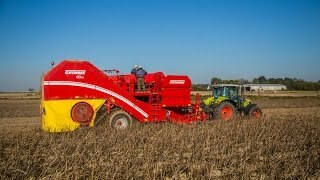 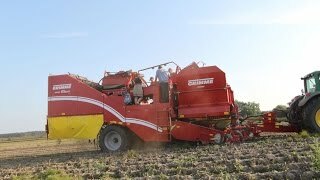 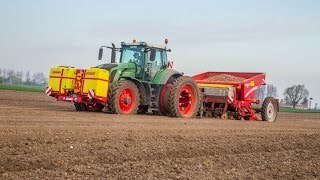 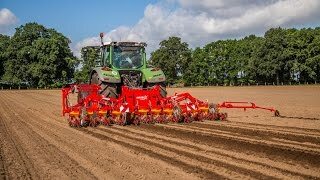 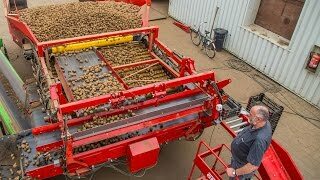 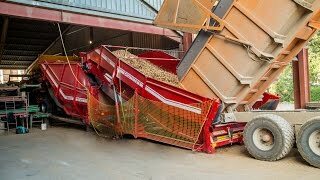 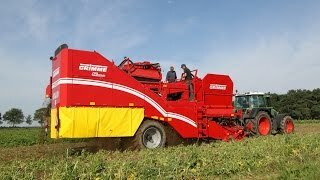 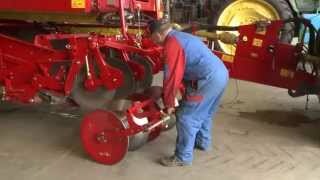 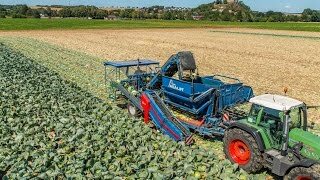 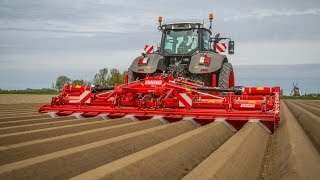 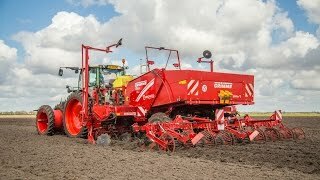 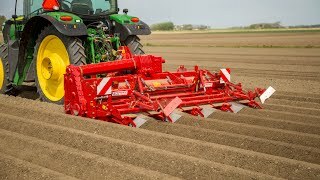 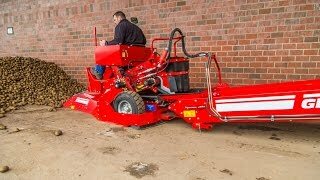 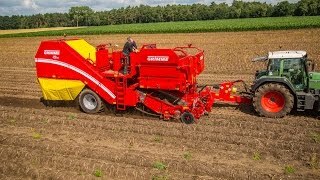 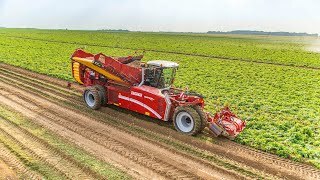 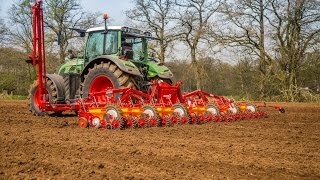 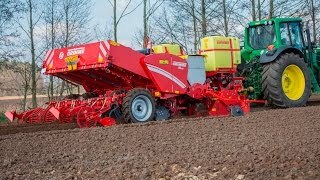 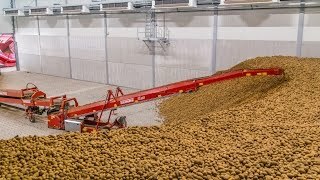 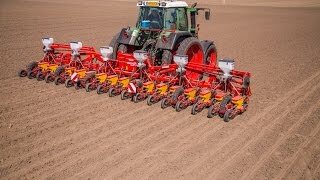 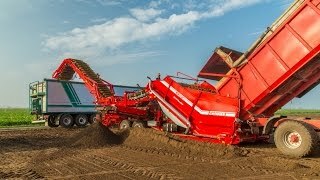 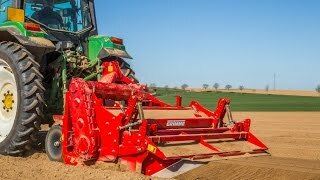 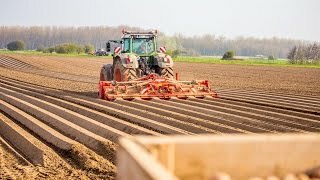 Tips and Tricks - Changing int..
Grimme SE 150-60 2-row potato .. 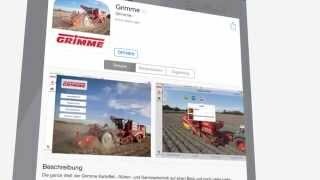 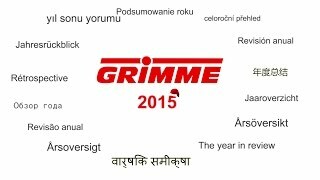 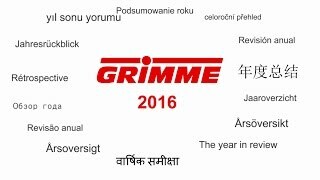 The brand new Grimme app - now..